At Halley’s Camps we would like to invite you to enjoy the Canadian fishing adventure that you’ve always dreamed of. 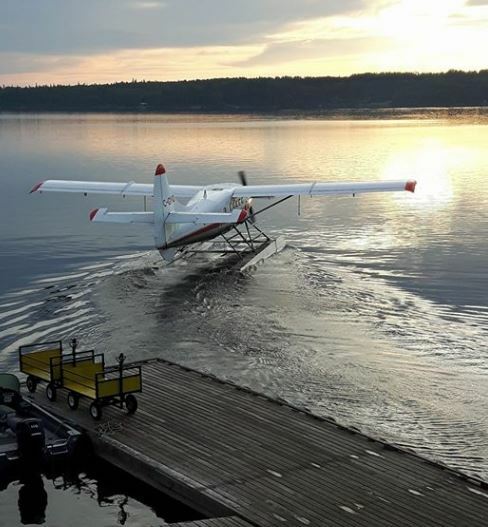 Between our housekeeping camp, fly-in outposts and all-inclusive lodges, you’ll receive the kind of experience that has people coming back to us every year. Because we pride ourselves for our dedication to fishing and tourism, consider our family’s name to be our guarantee to you. 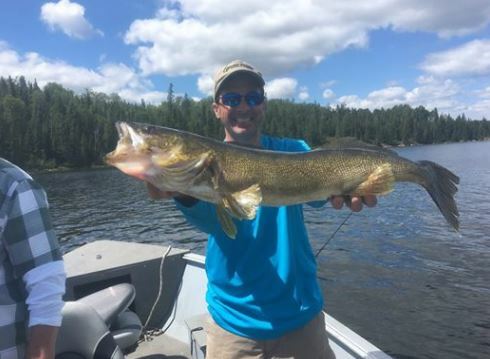 Nestled among the plentiful forests and lakes of lush Northwestern Ontario, you’ll discover the kind of fishing experience that can no longer be found in most other areas of the country. This is because the banks of the English River are as unspoiled by man today as they were back when the very first settlements were built in this region. 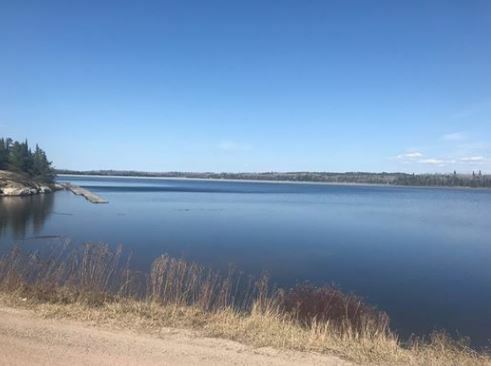 Here, you can look on with awe and delight as the abundant moose, ambling black bears, comical beaver and majestic bald eagles share their natural habitat with the dense populations of plump sport fish that call the English River their home. 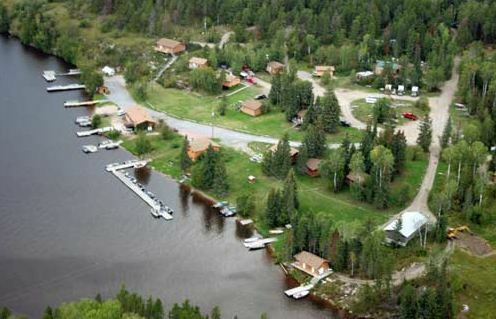 Since 1946, Halley’s Camps has been giving fishermen the best possible experience. We have many accommodations available to suit your fishing needs. Also, you won’t find better walleye fishing anywhere else in Canada. Whether you want to bag a muskellunge worthy of a wall trophy, fill your frying pan with delicious walleye and bluegill for lunch or land so many small mouth bass in a single day that your reel begs for mercy, you’ll be able to fulfill all of your wildest Canadian fishing fantasies at one of our several Ontario fishing getaway locations.